Apple’s new TV app will continue to source content from Bell Media’s Crave streaming service in Canada. As part of a major overhaul to its TV app this May, users can continue to access shows and movies from Crave’s content library, which includes HBO, Showtime, CBS All Access and Starz, if they have a Crave subscription and the app downloaded on their Apple devices. 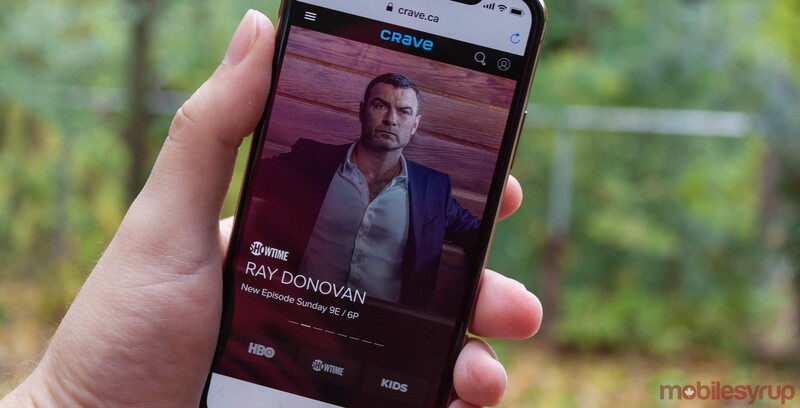 The inclusion of Crave’s content in Apple’s new app ensures that popular shows from some of these services like The Handmaid’s Tale, Game of Thrones, Counterpart and Billions are available in the Apple TV app in Canada. If the app continues sourcing content from the same apps and Canadian services that it already uses then Crave will be joined by the CBC’s Gem, CityTV Video, Global Go, FX Now Canada and more. It’s also unclear how many of the 150-plus apps and channels that Apple mentioned at the Show Time event are exclusive to regions like the U.S.
Apple has a roundup of Canadian apps that can be sourced into the Apple TV app here. Although, you can only read it in the iOS app store. The goal behind the updated TV app is to offer one dedicated hub for entertainment across iPhone, iPad, Apple TV, Mac and smart TVs and streaming devices. Users will be able to subscribe to services à la carte in the TV app. This fall, the new Apple TV app will also debut Apple TV+, a premium subscription service that offers exclusive original content from the likes of Steven Spielberg, J.J. Abrams, Oprah Winfrey and Jennifer Aniston. Specific pricing for Apple TV+ has not yet been detailed, although the service is confirmed to be coming to Canada at launch. Update 03/26/2019: This story has been updated to clarify that Crave’s content was already sourced by Apple’s TV app, and to mention other Canadian services that are sourced as well.